Ellen Mackinnon has learned the hard way that when someone else’s life seems absolutely perfect, it almost certainly isn’t. 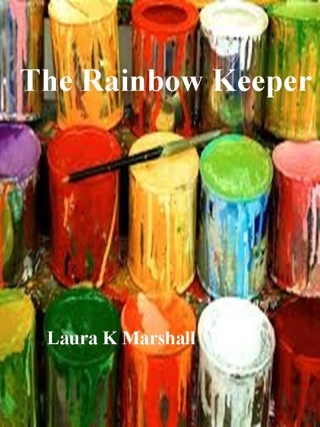 In mid-2000s London, she and her glamorous best friend Sasha endured an ordeal that bound them together into adulthood. 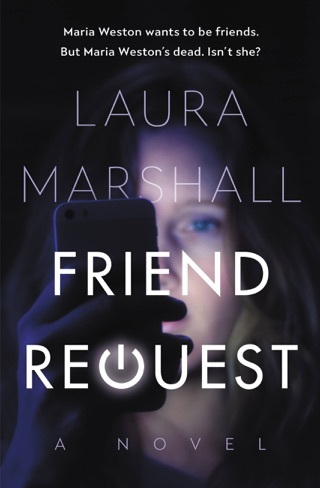 In this taut thriller, Laura Marshall (who wrote Friend Request) switches between the present day and the friends’ girlhoods to keep readers on their toes. 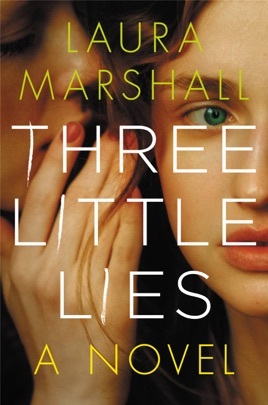 There’s a little bit of the unreliable narrator in Three Little Lies and a whole lot of questions about whether you can ever completely trust another person. 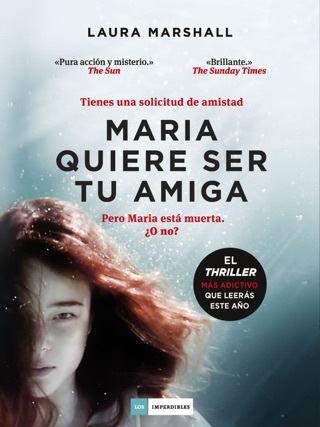 In 2017, 30-year-old journalist Ellen Mackinnon, the principal narrator of this riveting if flawed tale of deceit from British author Marshall (Friend Request), is living in a London flat with her best friend, Sasha North, when Sasha goes missing. After receiving threatening letters from Daniel Monkton, the former friend they testified against in a court case in 2007 following a tragic incident at a New Year's party, Ellen worries that Sasha's disappearance may be more than one of her usual free-spirited excursions. Ellen's flashbacks illuminating the curious events of her adolescence that led to Daniel's trial cast her in a favorable light. 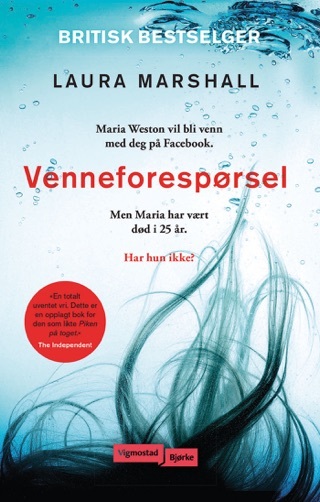 In contrast, she appears frantic and needy in her desperate search for answers to the mystery of Sasha's disappearance, which is overshadowed by the dysfunctional family drama involving Daniel's parents, who are Sasha's godparents. 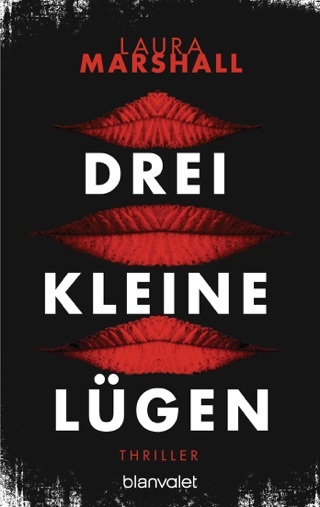 The plot takes a number of twists and turns along the way to the somewhat unimpressive conclusion. Still, Marshall does a good job keeping readers in suspense about Sasha's fate and what really happened at that New Year's party long ago. I couldn’t put it down, stayed up all night reading and just when I thought I had it all figured out things changed so I had to keep reading. 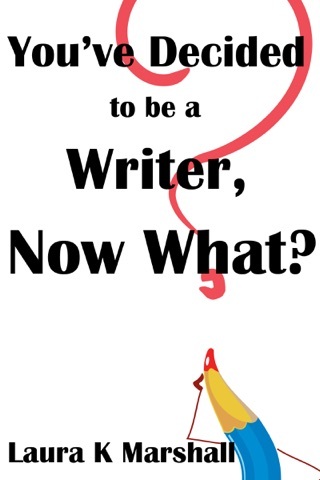 You will not be able to put it down or figure it out till the end.